The site is off of the A51, immediately south of Bridge 104. 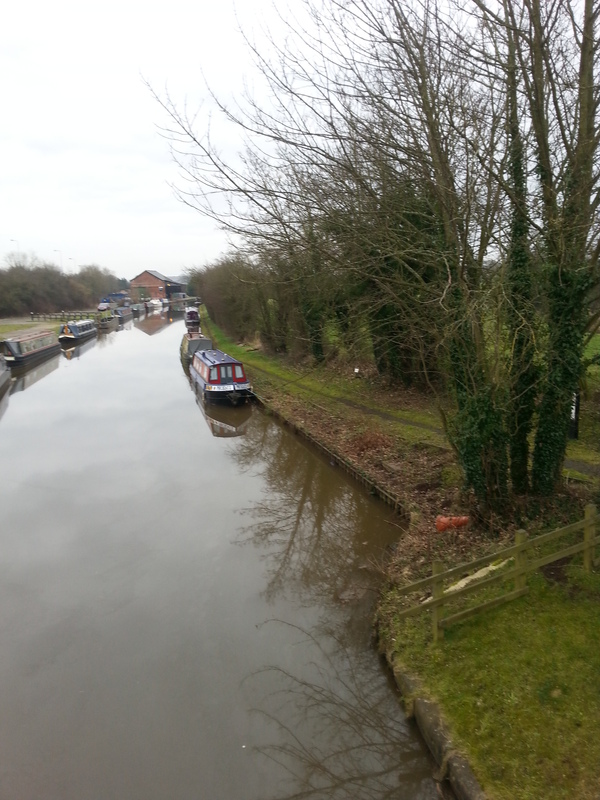 To reach the site from Nantwich, proceed north on the A51 through Hurleston and Barbridge. The access track is on the left, past a small industrial estate and opposite the Davenport Arms. Take the turn on the left, before Bridge 104, into the car park. To reach the site from Chester, take the A51 south (signed Tarporley) to the junction with the A49. Turn right onto the A49 and proceed to the traffic lights at Four Lane Ends, Red Fox pub is on right. Go straight on at the traffic lights (A51 signed Nantwich). Calveley is approximately three miles from the traffic lights with the turning onto the access track on the right, opposite the Davenport Arms. 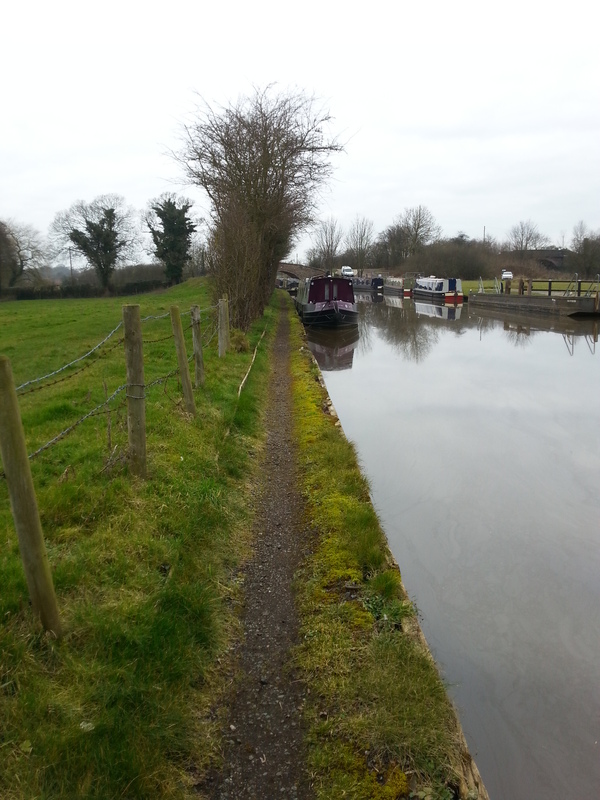 Facilities are on the towpath side of the canal and are for the use of all boaters. 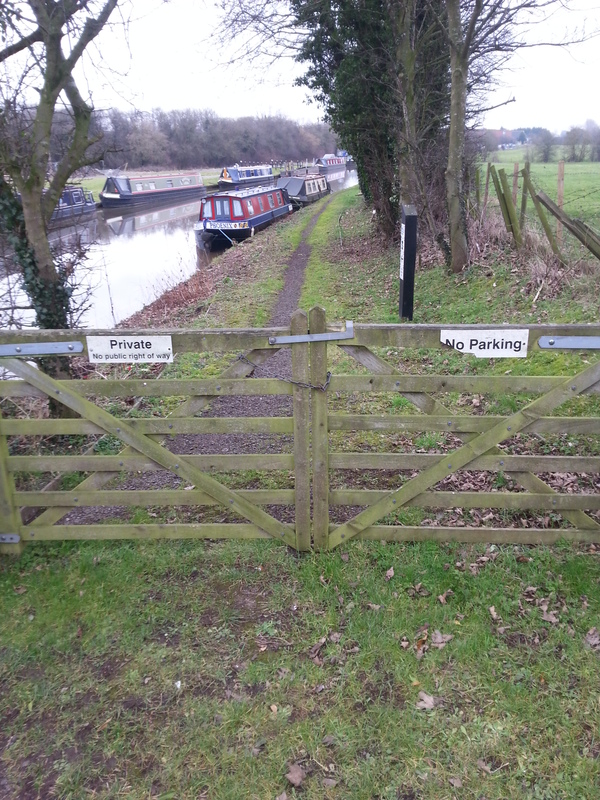 Car parking is available on the towpath side. The car park entrance can be secured by a locked gate which requires a CRT key. 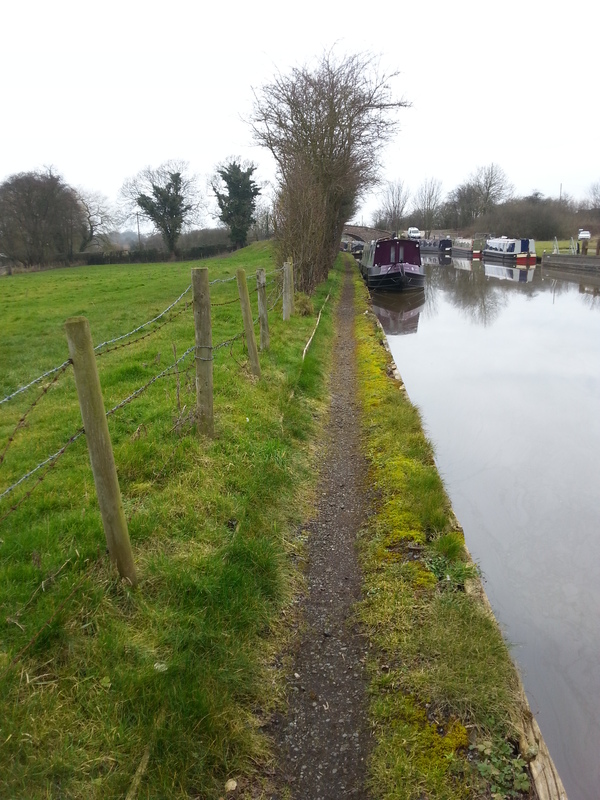 Mooring rings are not installed on this section of the mooring so mooring pins may be required. There is the option to chain against against the metal piling. Access to the site is along an unmarked track leading from the car park. Pedestrian access is through a half gate secured by a CRT padlock. 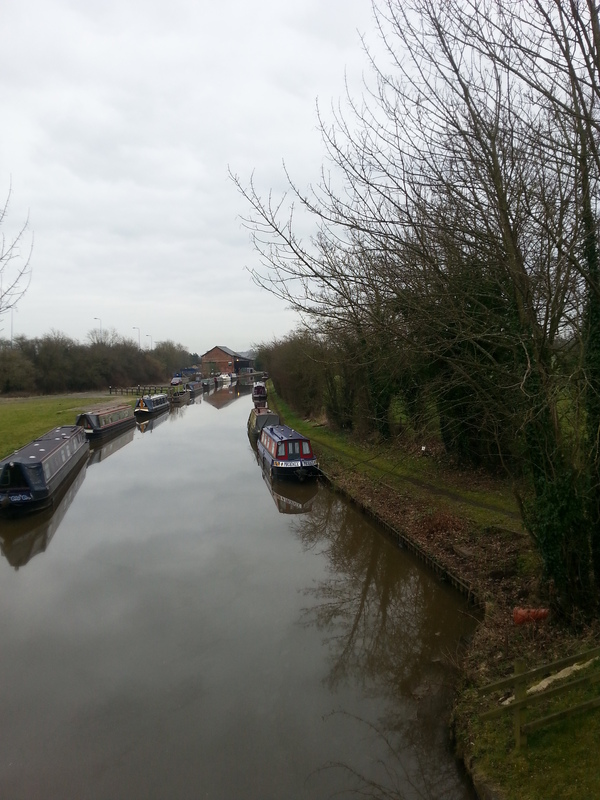 There is a Canal & River Trust operational depot at Calveley. There is also a cheese factory is nearby and the factory fans can be heard on parts of the site.